Othoba.com is another most popular online shopping portal in Bangladesh though they are new comparing to other market leaders. They have made their place in e-commerce industry within a very short time. Find Othoba.com Coupon, discount here. নিউ ইয়ার শপিং ফেস্টে TEL ও Regal চেয়ার কিনুন ১০% পর্যন্ত ছাড়ে! Othoba.com is another venture of PRAN-RFL group. Probably that’s the main reason of their huge success like other ventures of PRAN-RFL in just 2 years. Othoba started their journey with just Pran-Rfl products, but after that they expanded their product categories and brands. Now they sell almost all product categories from grocery to men-women fashion items, baby & kids, home & living, electronics etc. They are expanding their product range day by day. They sell products of popular brands like Samsung, Sony, HTC, Apple, Microsoft, Philips, Gillette, Casio and many others with a reasonable price. Othoba.com sells their products all over Bangladesh. They manage their deliveries within Dhaka with in-house logistics team and for deliveries outside Dhaka, they use 3rd party logistics partner. Othoba is popular for best quality products, flexible payment systems and very responsive customer support. They have 7 days return policy if you aren’t satisfied with the shipped product. They offer great deals and coupons to their customers on different occasions named a few “Othoba Cashback Offer”, “Othoba Boishakhi Offer” etc. 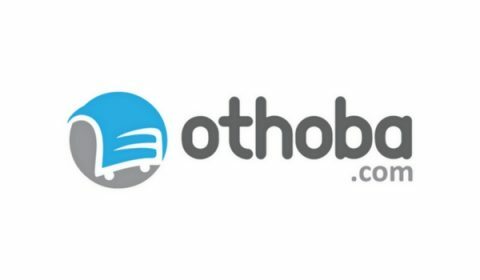 Find Othoba coupon, Othoba discount and offer in Offerage.com.